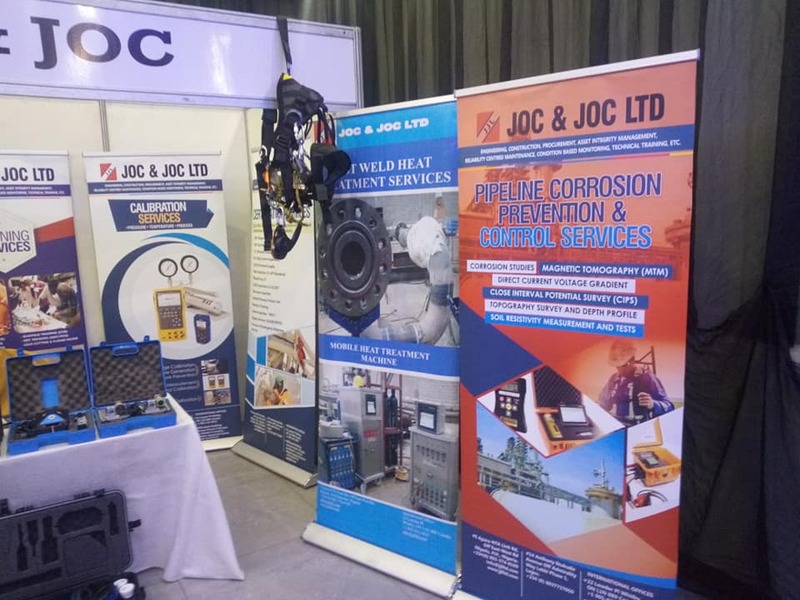 The 2nd edition of the Nigeria Maintenance and Reliability Conference held on the 15h – 16th November 2018 at the Lagos Oriental Hotel, Lagos, Nigeria. 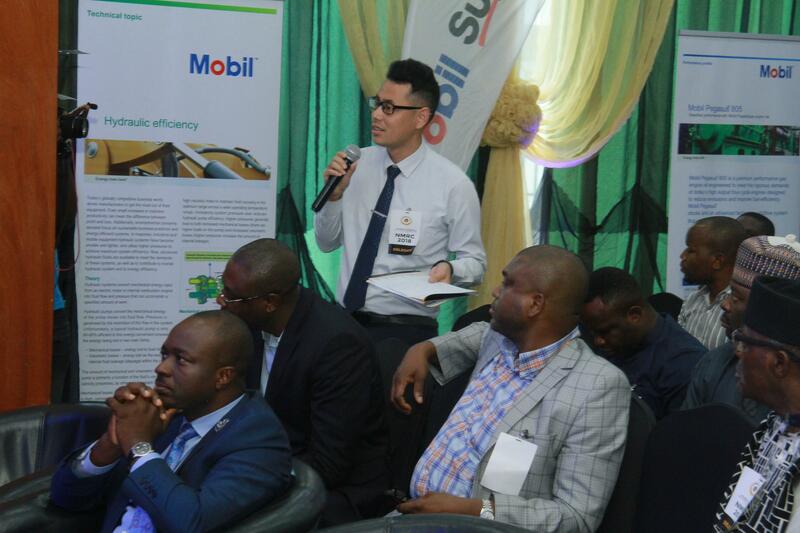 (Formerly Mobil Oil Nigeria) and JOC & JOC LTD. 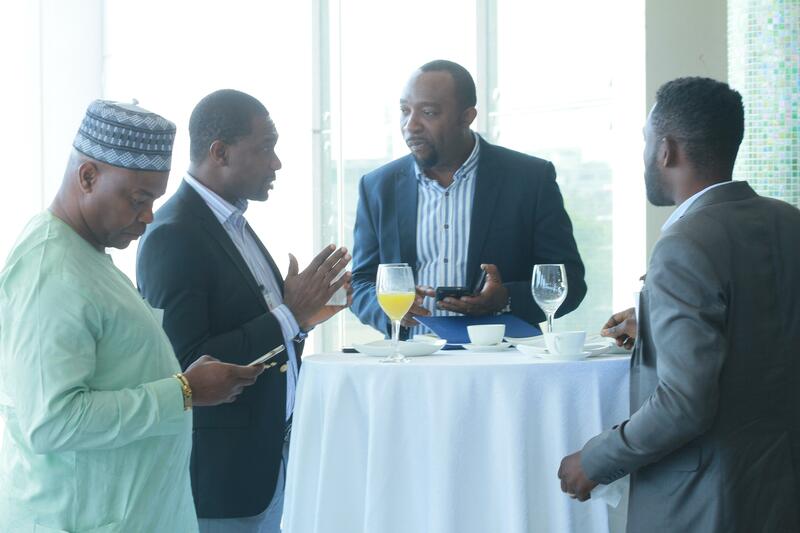 The Theme for this year’s event being “Strategic Leadership for Reliable Growth” which focused on the impact of leadership on the culture and reliability of an organization to drive sustainable growth. 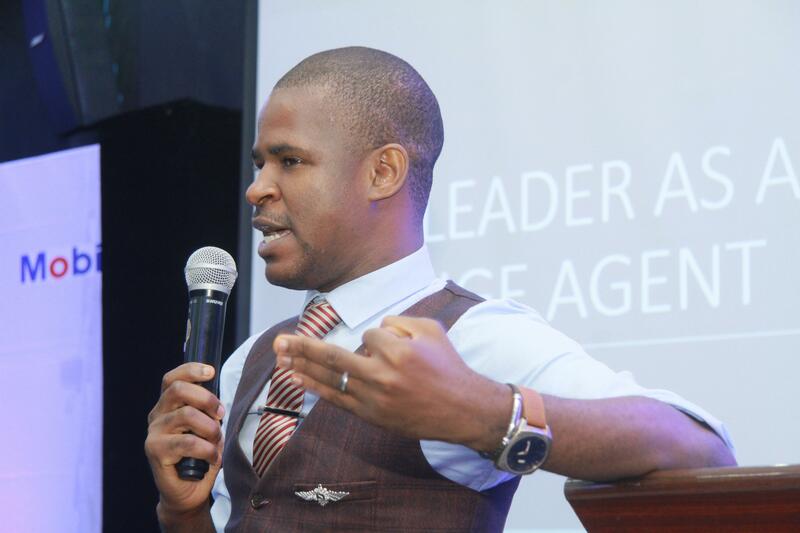 studies have shown that leadership is the major reason most organizations fail in their quest to achieve their true potential or sustained gains of their various improvement efforts. 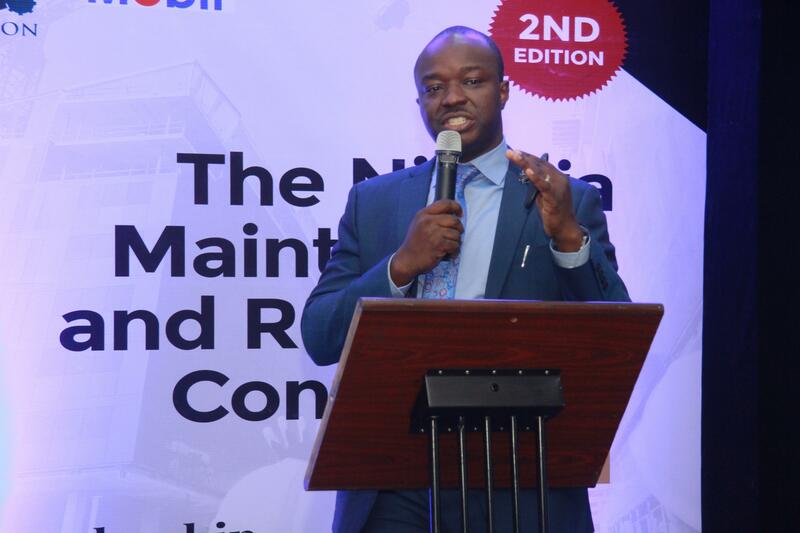 The discussions were anchored by seasoned international and local experts in the field of Maintenance, Reliability and Asset Performance Management. 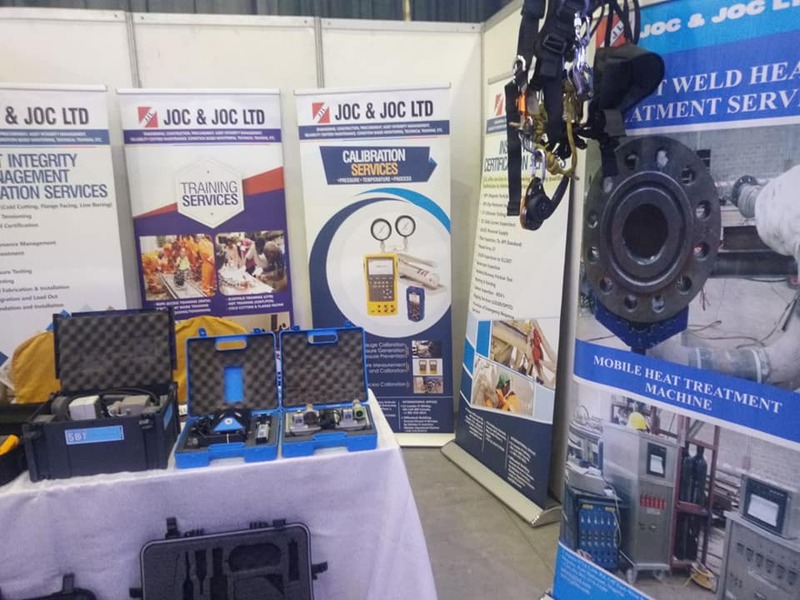 People who attended this conference are professionals and personnel who are directly or indirectly responsible for the maintenance, reliability, operations and performance of physical assets. 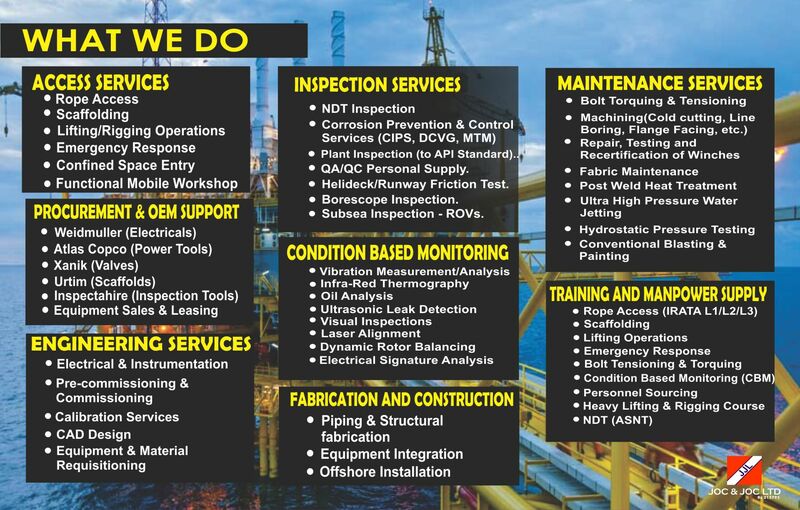 this includes but not limited to Engineering leaders, Machinery lubrication professionals, Maintenance managers, Maintenance planners, Maintenance supervisors, Operations managers, and much more. We present to you the highlights of sessions spread across 2 full days on conferencing and interactions. 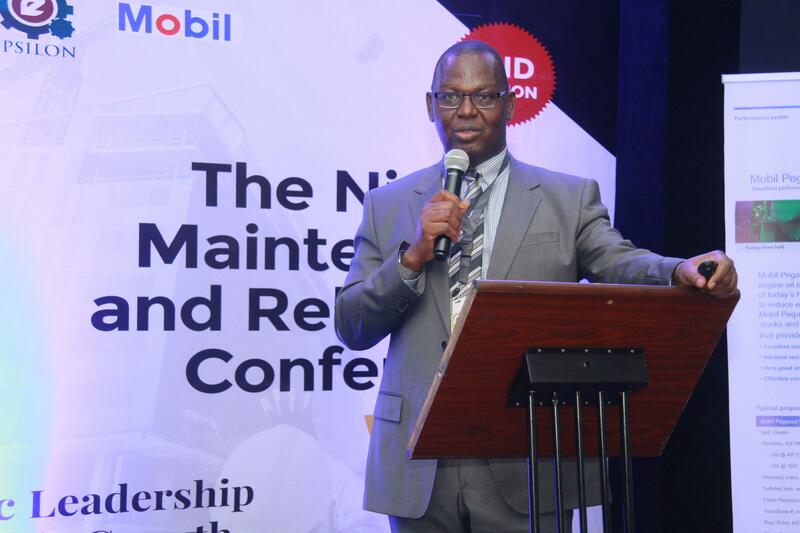 The event kicked off with the opening remarks by Tunji Oyebanji, the MD/CEO of 11 PLC, and an opening speech by Jonathan David, the founder of The Maintenance Institute Africa. 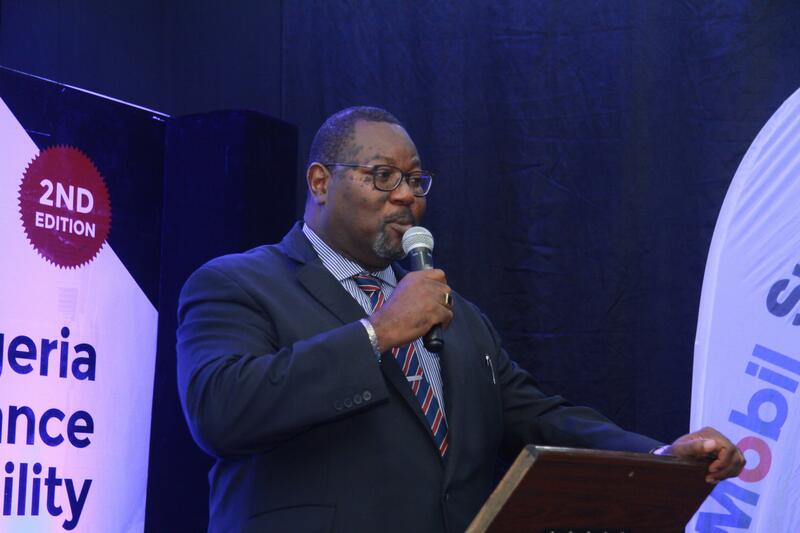 Mr Leke Oshiyemi (Employee Engagements and Partnership Manager – Nigerian Breweries) Talked about the importance of Succession planning as an attribute of leadership. Succession planing is very important in any organization because we deal with humans and humans can leave an organization or establishment for many reasons. Some reasons why people leave include death, resignation, sack, relocation, marriage, etc. So as a leader, you have to have a plan for succession in case of such occurrences. 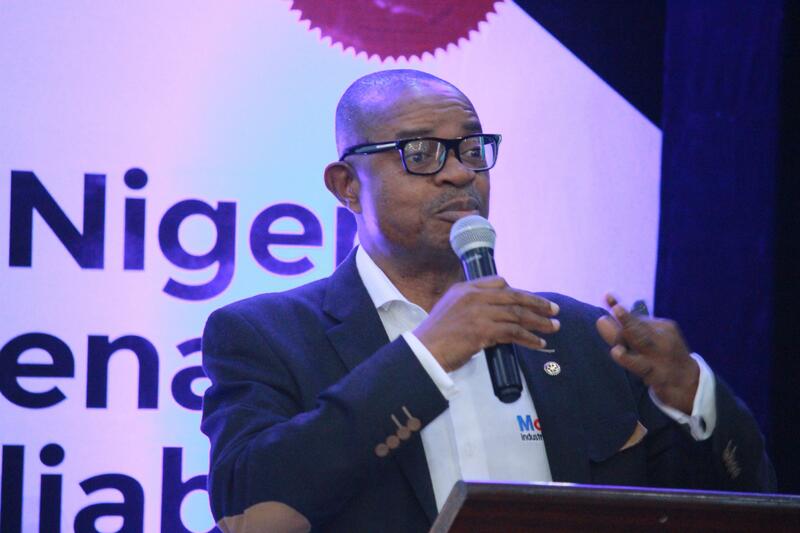 Mr Leke also pointed out that it is better to groom leaders from within your organization who grow through the ranks to become leaders than imposing a leader who may not possibly know much about that particular business or organization. 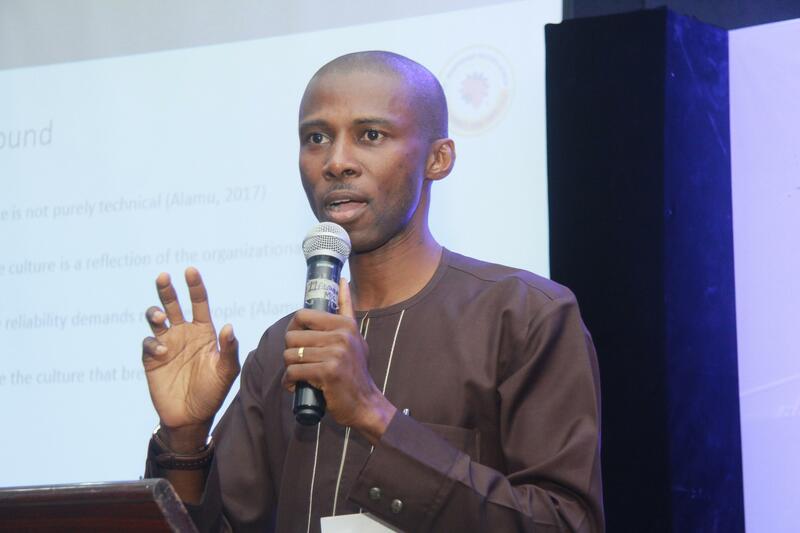 Identifying the Roles and Requirements: Mr Leke went further to stress that leaders or whomever is in charge of recruiting should have a thorough understanding of each role and their requirement. it maybe difficult to fill in a role with the right candidate if you do not have an in depth understanding of such roles. the HR alone may not be sufficient to pick and fish out these roles and requirements because most of the times it requires more. Identify requirements in developing future leaders and document them. Identify the Gap those Candidates: after successfully identifying those candidates, the next step is to identify the flaws or gaps in those candidates and finding a way to close those gaps. Leadership amplifies whatever flaws in attitude or character a person might have. so it is very necessary to fix those flaws now before it will be picked up and amplified by a leadership position. 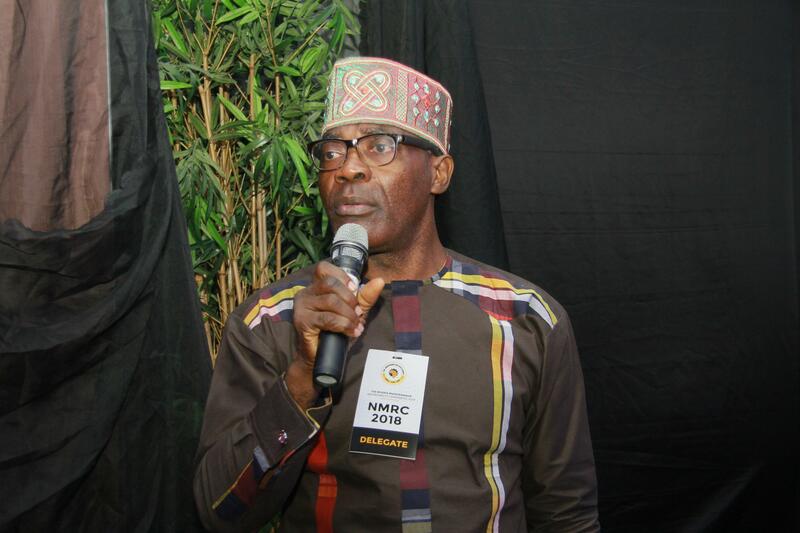 Mr Leke also advised that when giving recommendation or appraising someone, it is best to say it as it is for the person’s own good. because that person might have some certain fatal flaws or gap and just because of the benefit you feel the person will get you tend to exaggerate the person’s abilities to attain a position or promotion. 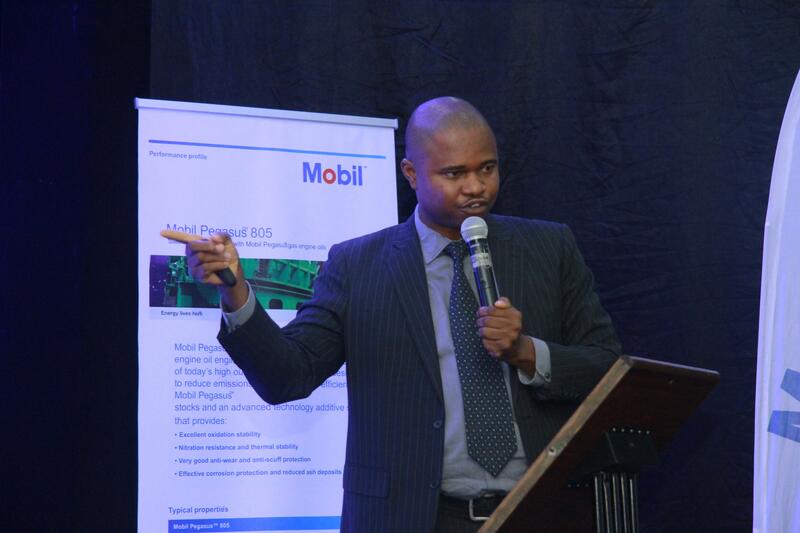 Mr Leke gave a striking example of a recommended driver who got into a car and asked where the gear was. Learning and Development: This has little to do with the number of certifications or class or degree. there are some people who has all the degrees and certificates but does not really know how the work actually goes. 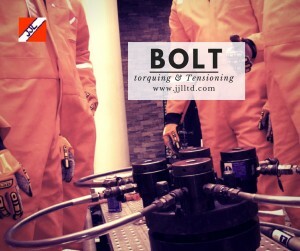 there are some who knows how the work actually goes but without degrees or certificates. 10% of learning is what happens in the class room. Invest in the development and behavior training of employees with an aim to develop them into becoming leaders. 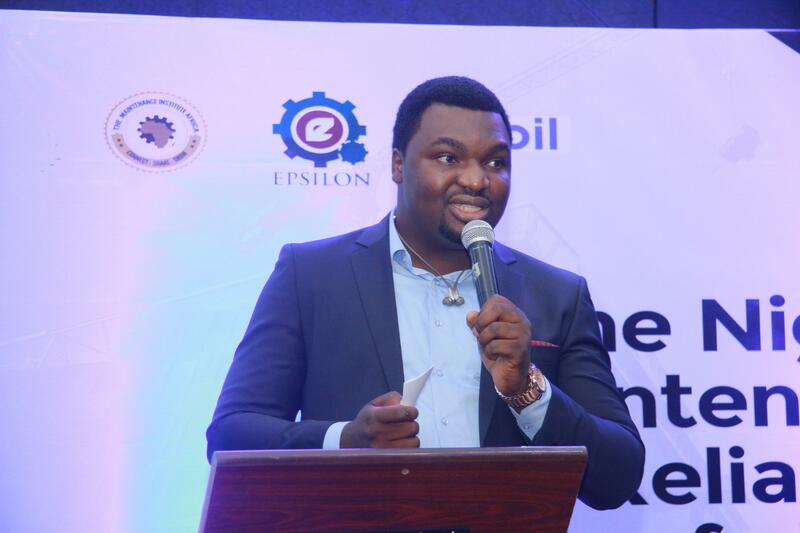 The second speaker, Mr Abimbola Peter Alamu spoke on the power of employee voice. He talked about how to create the right environment to influence the people, making them reliable and improve productivity as an outcome. Show appreciation for genuine effort: an appreciation could be as simple as writing a simple letter to in appreciation of an effort or achievement. Mr Eizu defined a leader as the one who knows the way, goes the way, and shows the way. 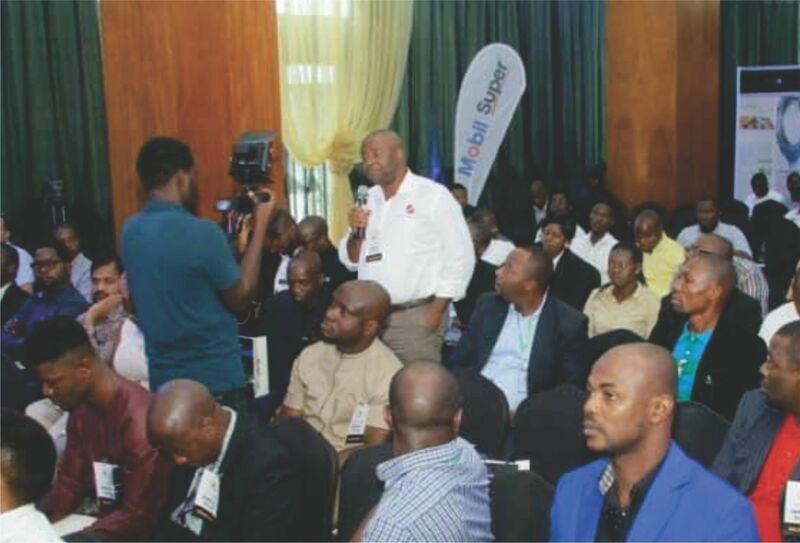 the second day of the conference was packed with insightful topics and speech given by seasoned professionals in the industry. 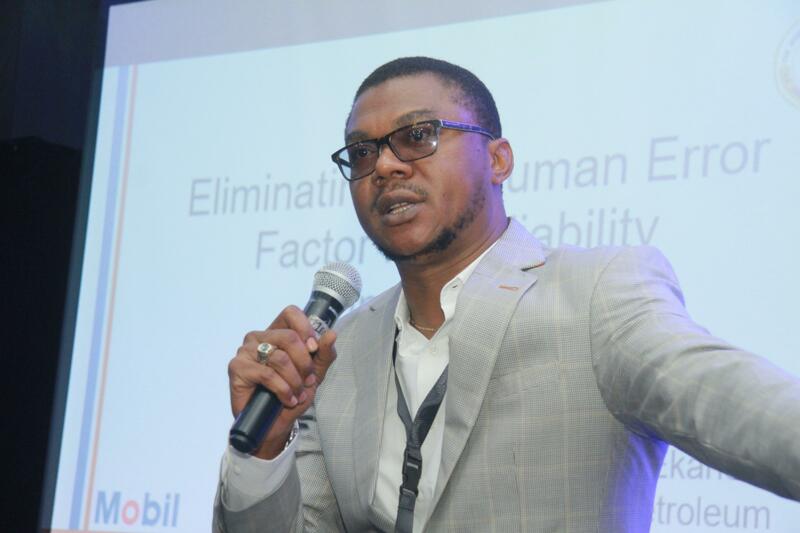 First speaker for the day Joe Ekanem (Addax Petroleum); Speaking on Eliminating the Human Error Factor for Reliability Improvement. 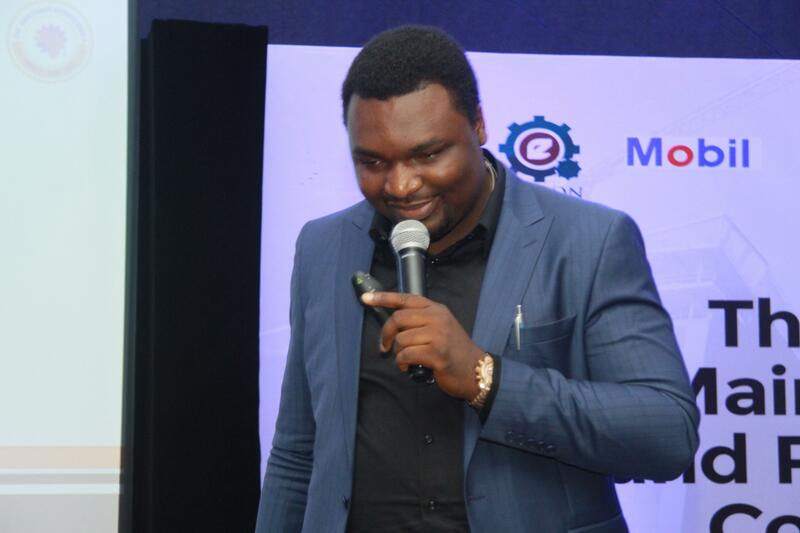 Dr Okafor Ekene illustrated practical mathematical models that can be used for growth modeling in the design stage of an equipment or machine. Pointing that reliability and efficiency of a product can be modeled from the point of design. 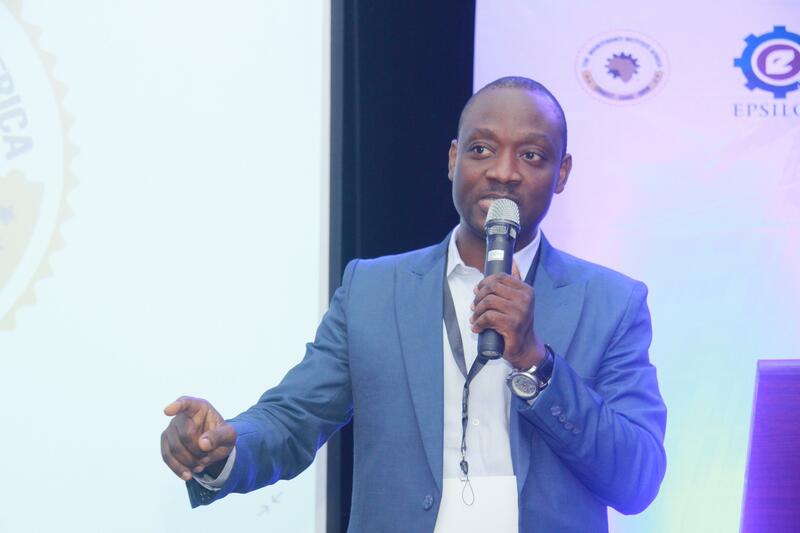 Fourth Speaker of the day, Mr. Nlaliban Wujangi (Assured Reliability Technologies, Ghana); Speaking on Leadership Excellence in work Execution Management. 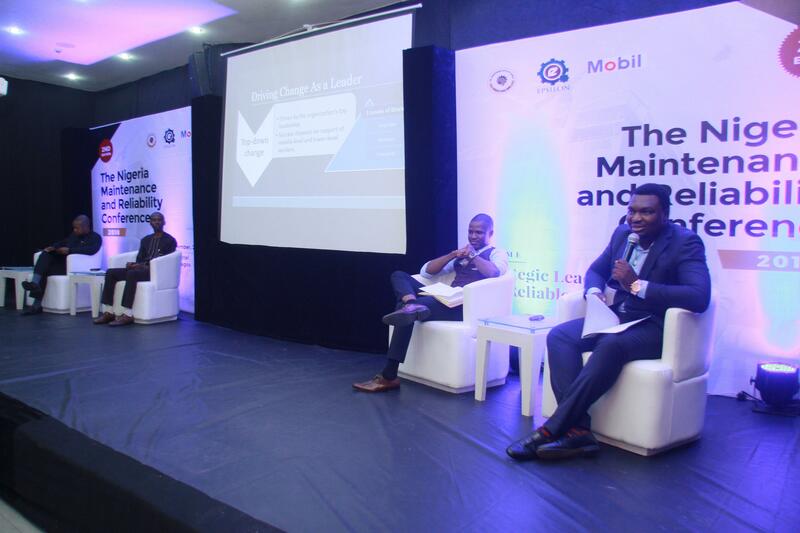 Topic: Leadership: A Turnaround Management: WRPC Case study. During the course of the conference delegates engaged in exciting moments of interactions, contribution, and participation throughout the program. 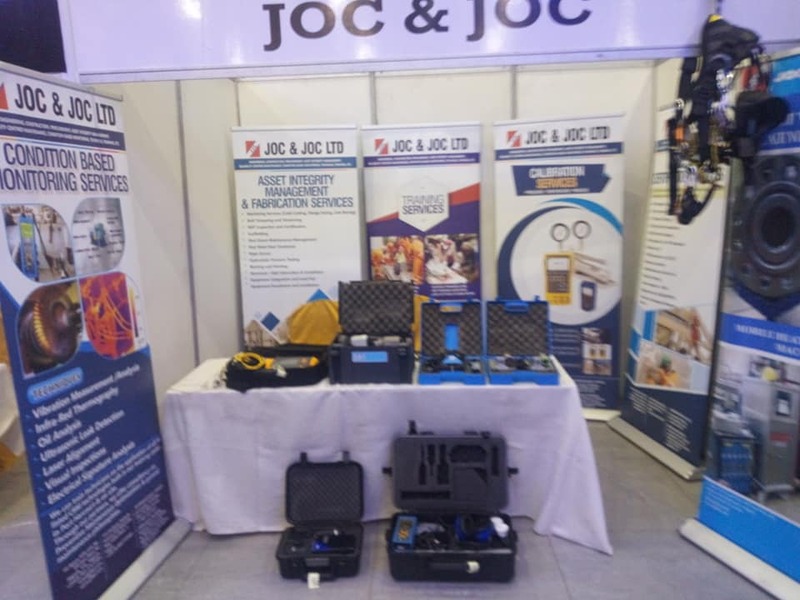 JOC & JOC LTD (JJL) is one of the best asset integrity management services providers in Nigeria today, we partner with our customers to offer an industry-leading performance in Asset Integrity, Maintenance and Sustainability. 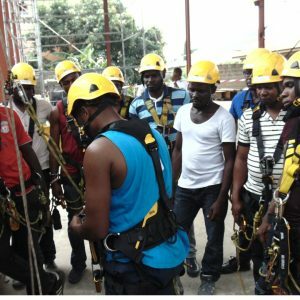 We secure confidence in the high up-time of production assets, without compromising industry best practices and recognized standards. 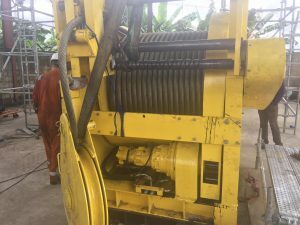 we are packaged to offer an all inclusive maintenance and reliability services to the oil and gas, and other industrial sectors. 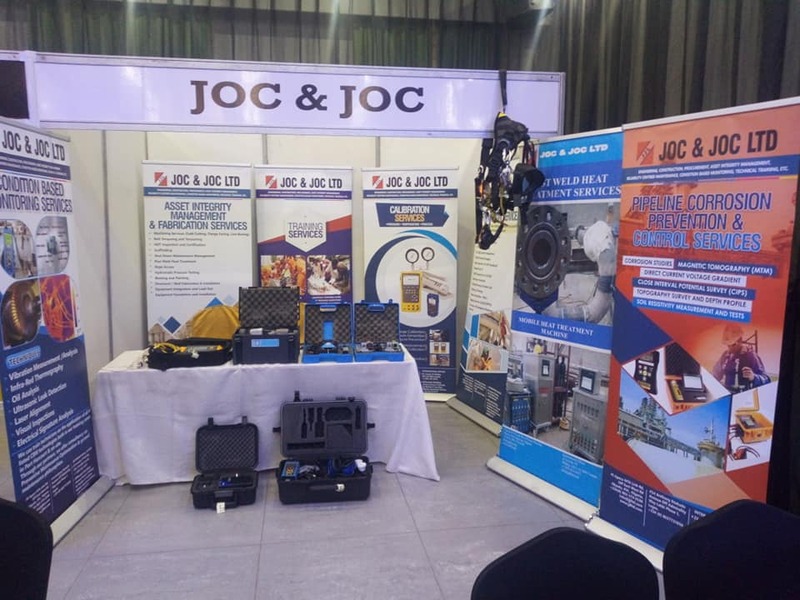 Write back to us at info@jjlltd.com for more on the NMRC 2018 2nd Edition or enquiry on any of our products and services, or drop a comment to tell us what you think about this year’s Nigeria Maintenance and Reliability Conference.